Both people and pooches just aren’t getting enough exercise. A daily workout for your pooch can help stop destructive behavior, excessive barking, anxiety, etc. This article gives you some great ideas of how to get out there with your dog and get fit!  If you’re a busy professional a dog walking service would be great for your dog! 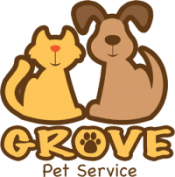 If in Miami, check out Grove Pet Service, Miami’s #1 In-Home Pet Care company.